He was born in Ganja city on the September of 1958. He finished school # 8 in Ganja city in 1975. 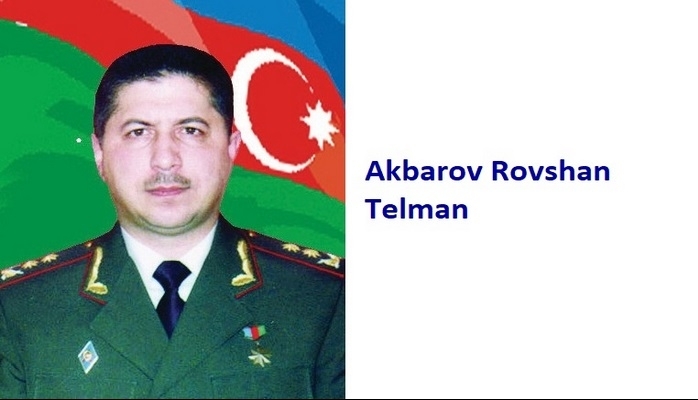 After he graduated from Azerbaijani Institute of Physical Education in 1980, he was called for military service. 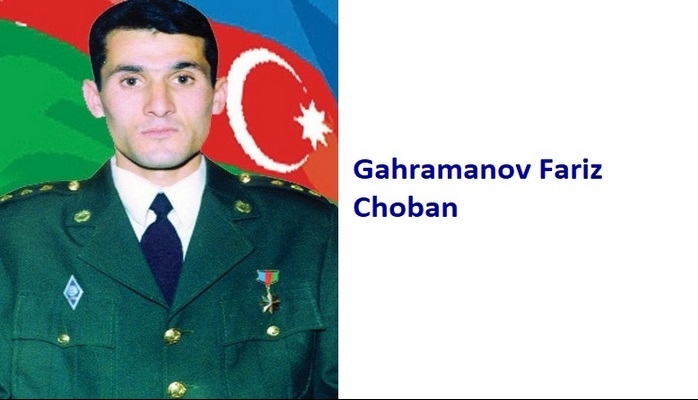 He served both in Georgia and Armenia. 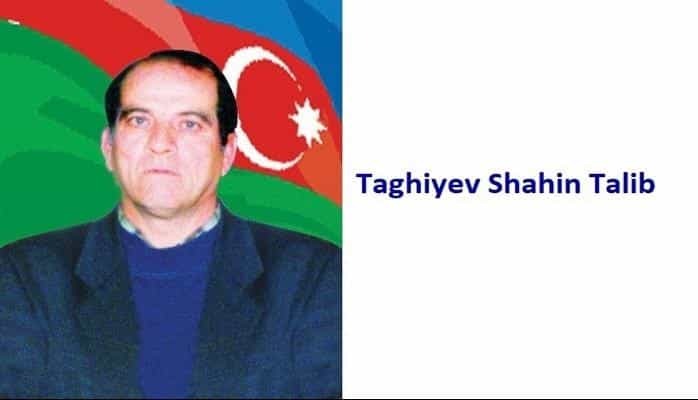 He was demobilized from the Army in 1982 and then started working as a trainer in the “Dynamo” sports community of Ganja. A year later, he started working for the Ministry of Internal Affairs of the republic. He was promoted to the position of the head of the regional department within the called “Fight against the Organized Crime” in 1994. A lot of organized crimes and racketeering were rendered harmless. Madat was once even severely wounded during the operation against the racketeering but he did not withdraw from his position and disarmed the criminals. 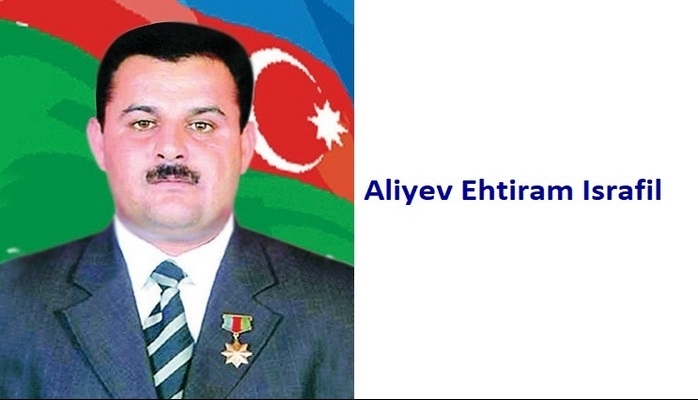 M. Guliyev took also an active part against a group of traitors, who tried to overthrow the Government in Ganja on the 4th of October, 1994. He graduated from the Police Academy in 1997. He continued his work as a head of the Department against the Drug Abuse within the Ministry of Internal Affairs in 2002. 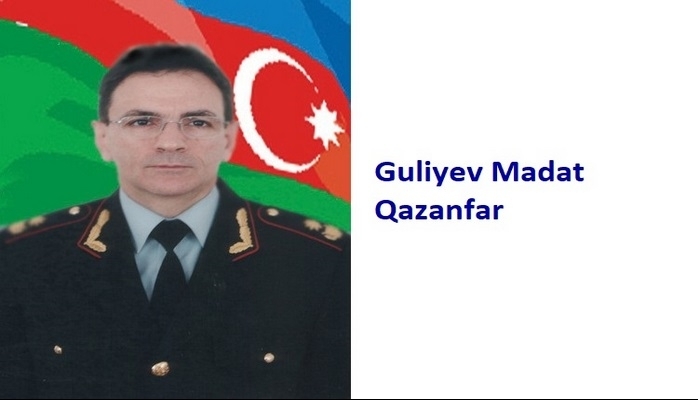 Quliyev who was promoted till the rank of Police Colonel was later appointed as a chief of Interpol’s Bureau in Azerbaijan. He is currently serving his country in that position. 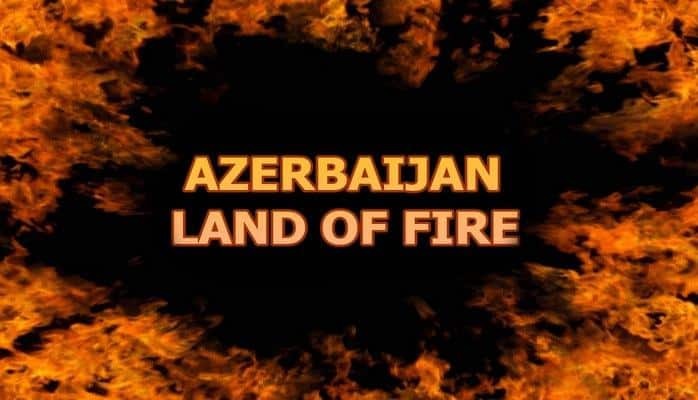 Guliyev Madat Qazanfar was awarded the title of the “National Hero of Azerbaijan” by the decree of the president of Azerbaijani republic on the 26th of December, 1995.